Every day we celebrate the Romanian, either through embroideries, stories or customs that have long been forgotten. And that is why we get really excited when we see other people who appreciate and promote the Romanian values and traditions. 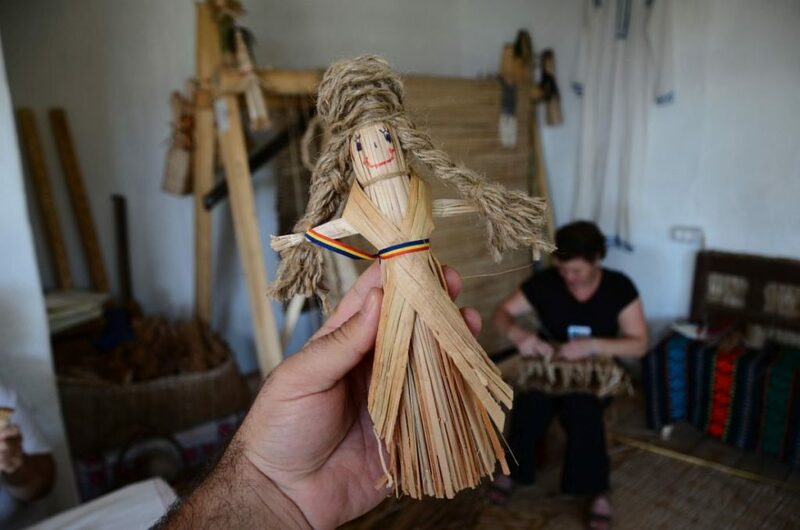 Just 30 km from Bucharest we found a place with the real Romanian esence, the Village of Crafts. What’s going on out there? We leave Bucharest behind and take a trip to Comana, where you will find your peace and relief. At least that was the case with us, but we are sure that any Iutta lover will feel the same. The Village of Crafts “is an idea for the craftsmanship, the community and those who look for the nostalgia of old times with their beauty, mysteries and joy.” * In short, the beauty of the past embodied in the present. 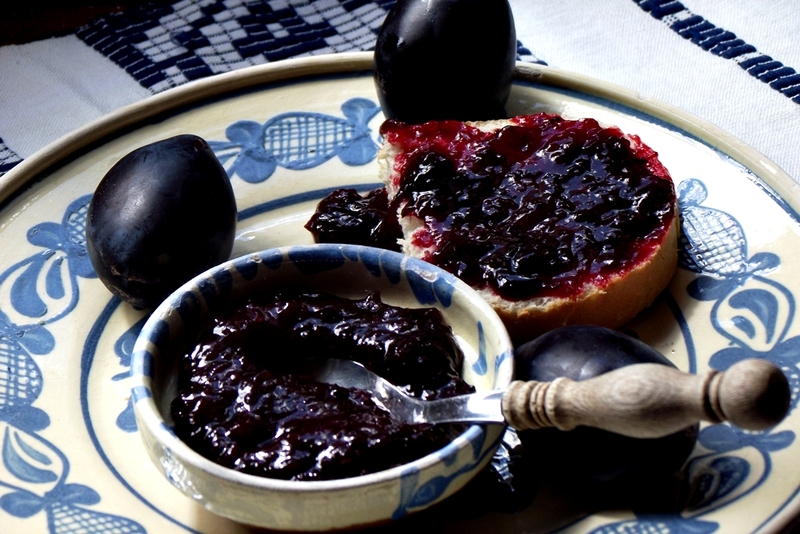 It all started with the love of Romanian, from two simple people who wanted to revive the folk traditions and to maintain the Romanian authenticity. 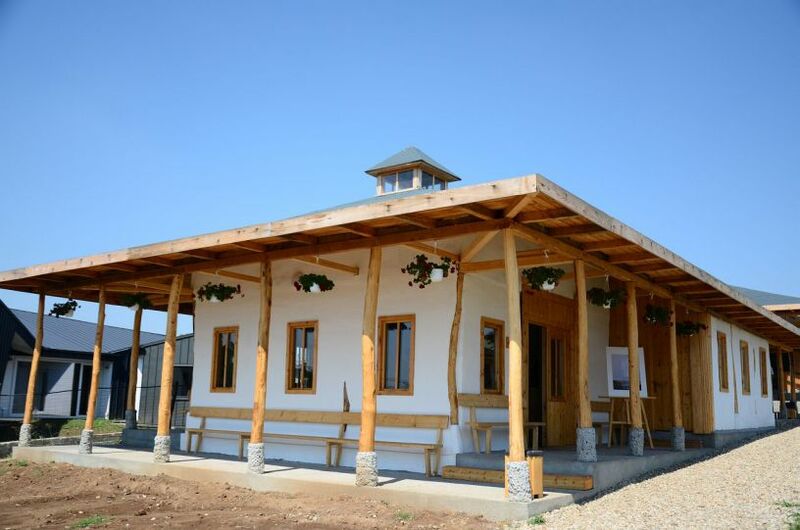 This is how the village of crafts came to be, through Dana and Ion Georgescu. Now the village is open to visitors and offers plenty of possibilities to reconnect with the past: pottery, wood, weaving workshops and more. We fell in love with this place! If you are as attracted to this idea as we are, then we have mroe good news. 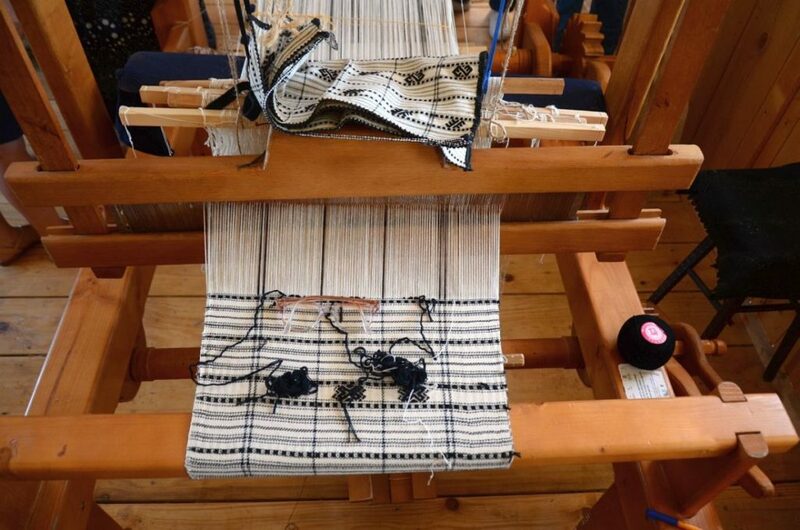 On the 17th of September begins the hand weaving course, where you will learn all the stages of making a fabric, from the wrought to the woven itself. Sounds interesting, right? Have you ever considered how beautiful the manufacture of cattail can be? Well, now you can find out at La Păpureşti. Like many other wonderful traditions, the craftsmanship of the cattail has lost its popularity over the years. We can guarantee that it’s a pleasure work with this material, just as it has been before for our grandparents. In addition, the cattail hats look very chic and fit very well with our Iutta leather flats. Strike while the iron is hot! 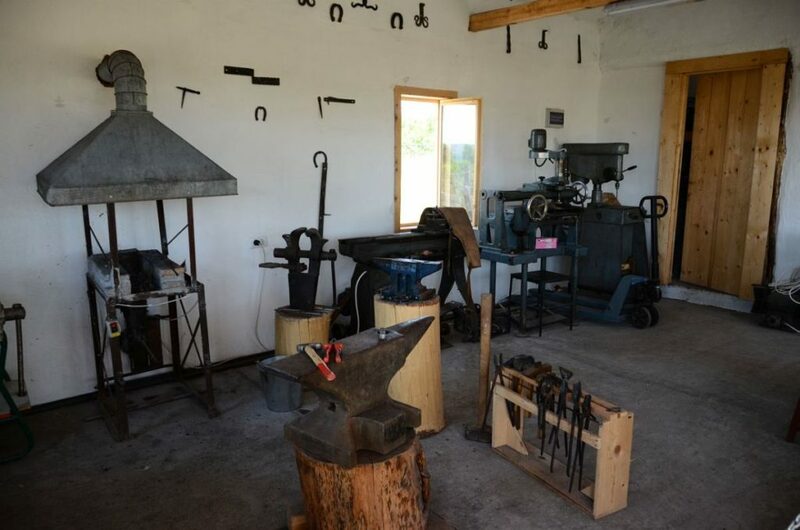 That’s what you can do in the Village of Crafts, at the Luca Ironworks. “To come and see with your eyes the forge in which the iron becomes hot, then to help shape and transform it, represent spectacular moments that fascinate you and help you have a more complete vision of craftsmanship.” * We have not tried yet , but it’s on the to-do list. 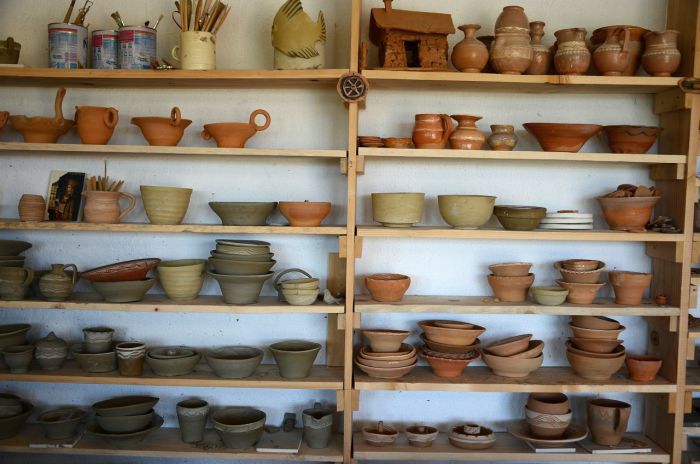 For ceramic lovers like us, the pottery workshop has been met with great joy. We still have to improve ourselves in the pottery, but we will surely remember this with great joy. We greatly recommend Olarniţa. You have to show us what you came up with! Of course the wood workshop is not missing from the whole experience. 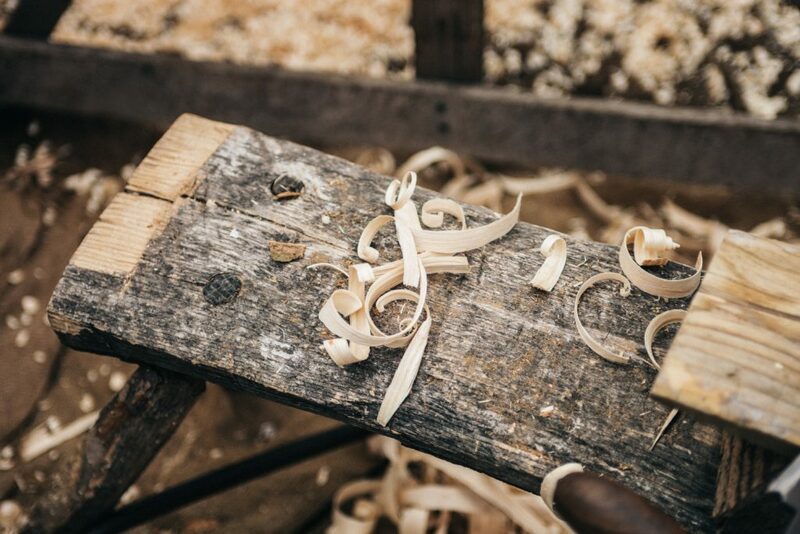 As you walk through the village, you can admire the work of craftsmen from the woodwork shop. The pillars, the windows, the doors, the wall and the floor of the wood slices are proof of the love for the Romanian traditions. You can go and do a small chair or a wooden birdhouse. Pretty, right? Whatever workshop you choose, you have to finish your day with a visit to cuhnia brâncovenească. We have taken our reward in authentic cooked Romanian dishes and it was amazing. You can spoil yourself with a herbal tea taken from Comane’s surroundings, or with dips, jams, syrups, all natural, like in your grandmother’s home. 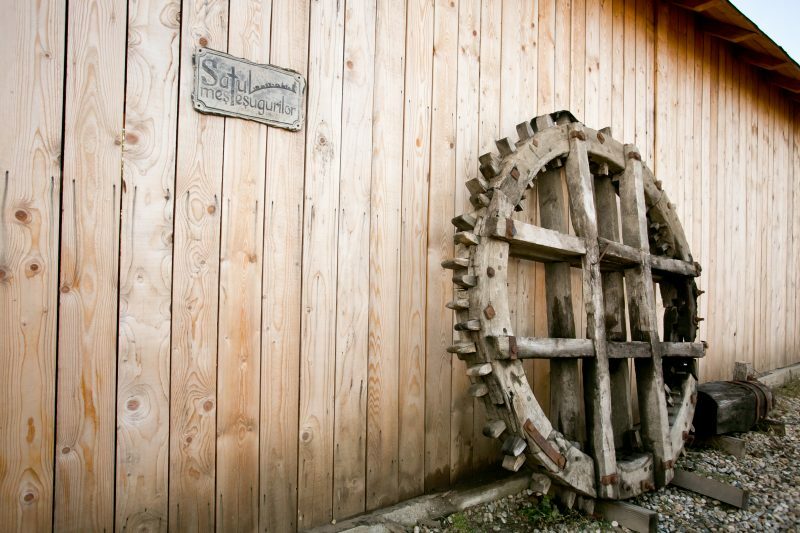 The Mill of the Village of the Crafts is more than a hundred years old and has been moved to Comana from the Gurghiului Valley, in the village of Ibanesti. Now it is knowm as the mill of stories, the place where people get together and enjoy the homemade loaves made in the bakery. A pleasure! Now that the autumn came, we are very happy that we have a place to travel (in space, and in time) and that we have found a good place to alleviate our Romanian longing. We are curious to tell us your opinion, so do not hesitate to write!